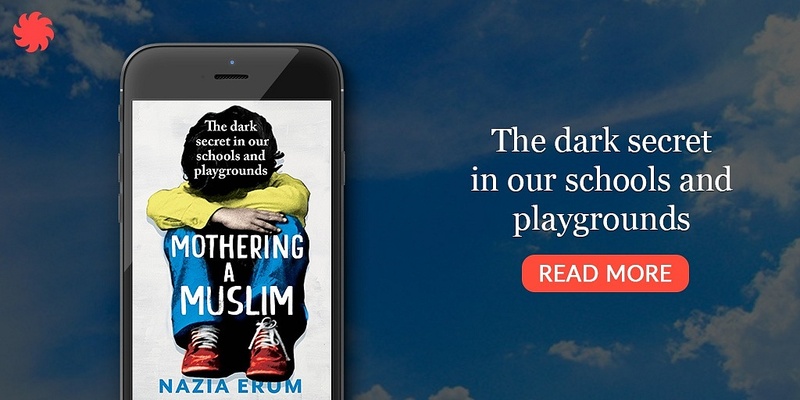 Nazia Erum’s Mothering A Muslim has been well appreciated by readers for bringing to the front the reality of the abuse and religious segregation children face in schools today. We bring to you some of the reader reviews which might compel you to read this book as well. If you still haven’t read Mothering A Muslim, you can read it here.